On February 7, at approximately 6:00 pm, an APD officer on patrol observed a house fire in the 0-99 block of Prospect Street. The officer radioed dispatch to summon the Alexandria Fire Department, who arrived shortly after. Once the fire was under control, the body of an adult male was found inside the house. 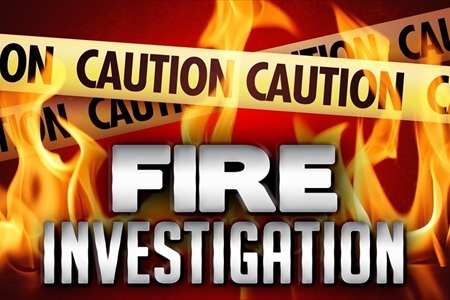 AFD Investigators, along with APD Detectives and Crime Scene Investigators, came to the scene to investigate the cause of the fire and the death of the male subject. At this time, the cause of the fire is still under investigation. Further information will be forthcoming once it is confirmed.